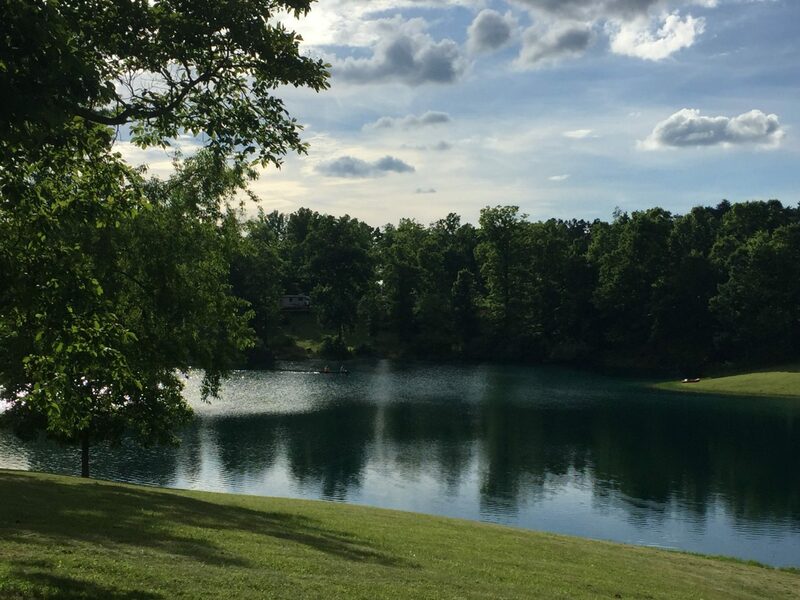 Hocking Hills Jellystone Park™ is a beautiful campground in the Hocking Hills region of Ohio featuring a private fishing lake, swimming pool, game room, playground, modern spotless bath house, a laundry facility and a camp store. 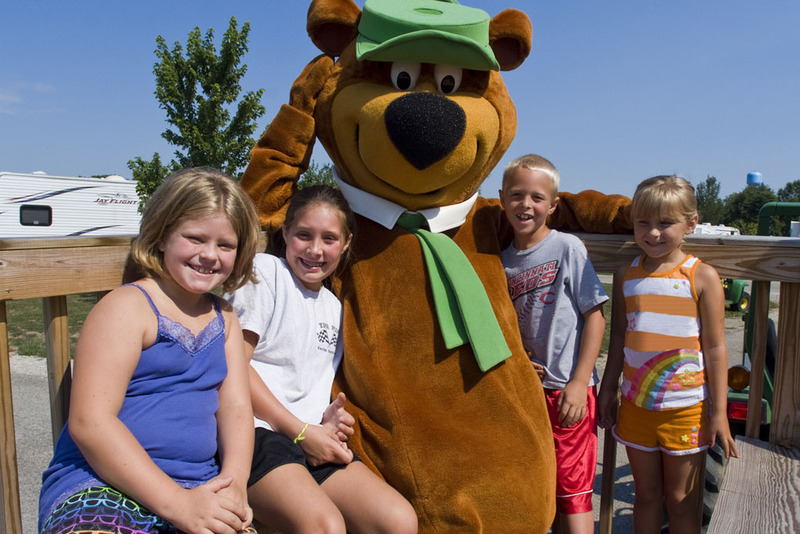 We are conveniently located next to State Park attractions, as well as great shopping, antique malls, craft specialty shops, golf, ATV and bike trails, and restaurants. Your Hosts, Daren & Lorraine, along with our staff, are looking forward to the 2019 camping season here at Hocking Hills Jellystone Park™. We will open for the season in April and our camping season will go through Nov 1. 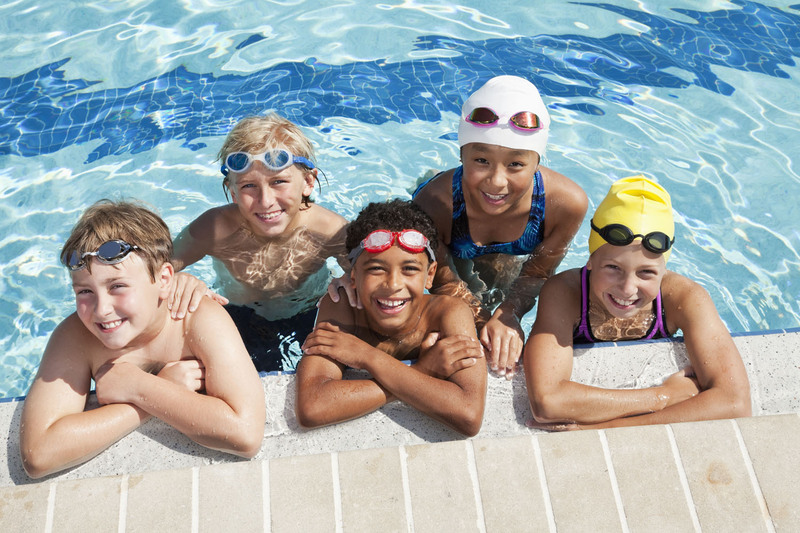 We have planned activities, every weekend Memorial Day through Labor Day including our pool, water slide and Jump Pad weather permitting of course. We have also a Gaga Ball Pit, Spin Wheel for the lake, 10 Corcls (round boats), and Gem Mine. 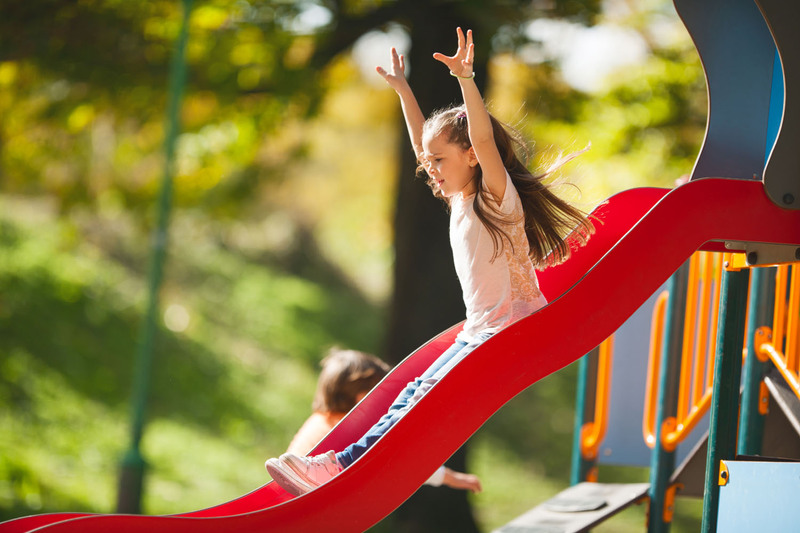 We know from experience, if the kids are happy, the parents are happy and we do our best to ensure your children are having a great time. 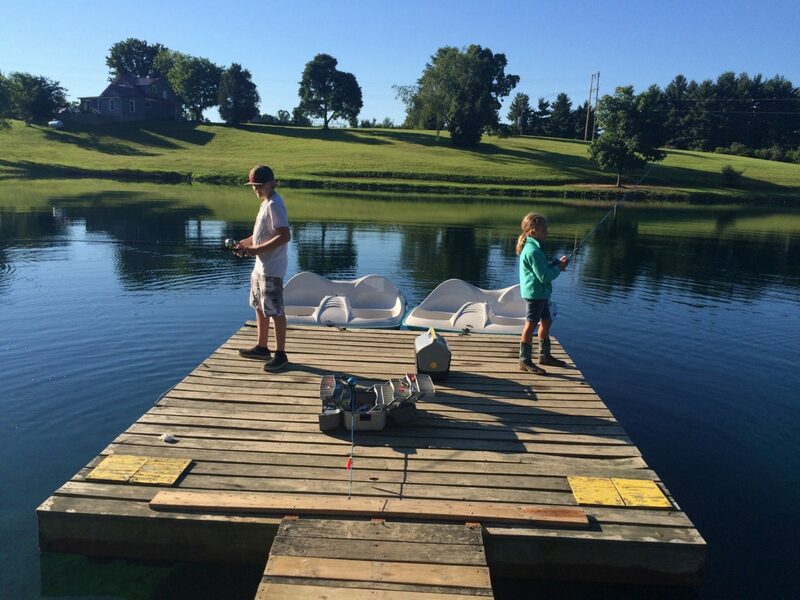 Whether it be swimming in the pool or lake, or fishing, riding our pedal boats, pedal carts or their bikes, whatever they enjoy doing, they will have fun. We as parents know that it in a blink of an eye babies become adults. We want you to enjoy that time while they’re still young and if you’re camping without children, enjoy each other, life is too short! 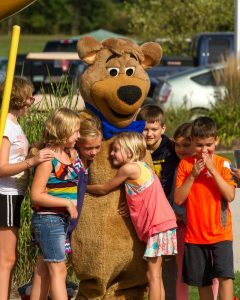 Hocking Hills Jellystone Park™ is a place where the entire family can have a great time & make lasting family memories. Whether you have camped here before or are considering it for the first time, we look forward to seeing you soon. 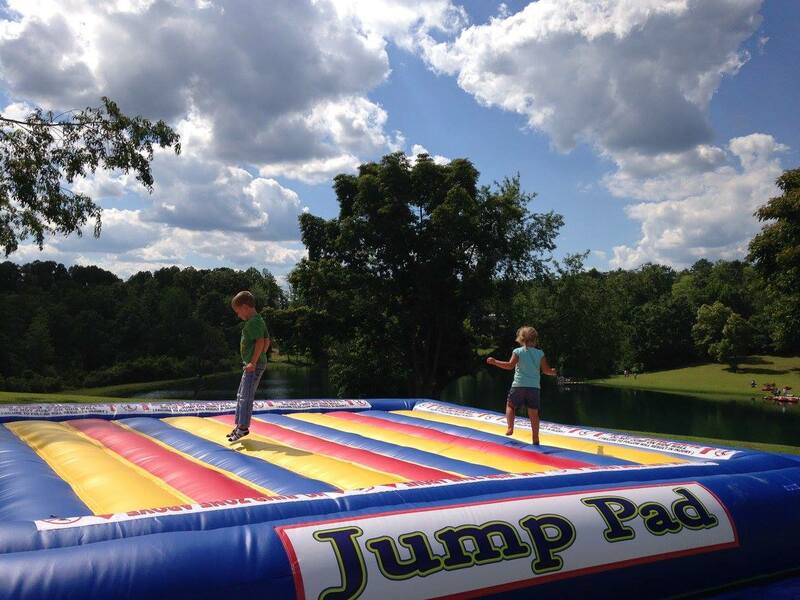 We know if you’re a true camper, you will be a happy camper here at Hocking Hills Jellystone Park™.